Chemical-free Insect Repelling Kinven Bands can be used to help repel mosquitoes and other insects without the worry of harmful side effects! Use on children over the age of three with adult supervision. 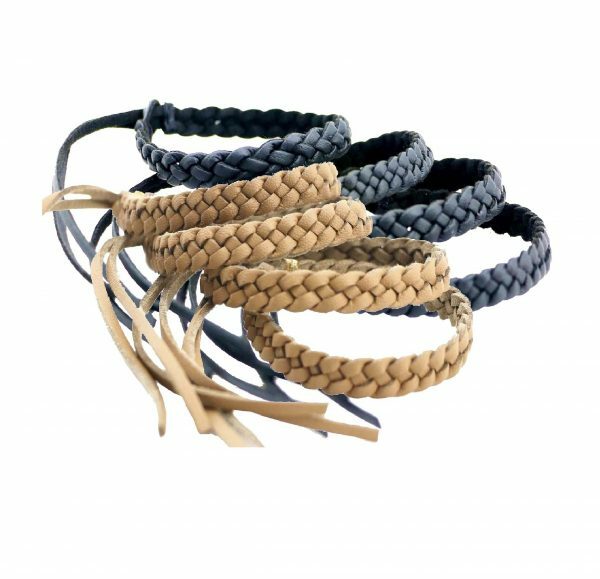 The Kinven Mosquito Bracelet by Bearant is the most stylish all-natural mosquito repellent wristband on the market today. The insect repelling Kinven Mosquito Bracelet creates an invisible shield around you so you don’t have to deal with those pesky biting insects! Repels mosquitoes, flies, gnats, no-see-ums and fleas. Wristband protection last for up to 15 days. All-natural, non-toxic, DEET-free. PU leather wristband infused with 100% natural citronella, geranium, lavender, peppermint oils. Enjoy the outdoors bug-free without the use of messy, toxic bug sprays. We offer VOLUME DISCOUNTS – just contact us or call us. Kinven Micro-fiber Anti Mosquito Bracelet is the number one choice for mosquito repellent bracelet users. Have a guaranteed and sure-fire way to keep those pesky little insects away!